Each year 501c4 nonprofit United States Soo Bahk Do Moo Duk Kwan Federation® offers some very unique and interesting items for National Festival participants to bid on during in a Silent Auction fundraiser. The online listings of these items provide an opportunity for members who are unable to attend the Festival to still participate in the Silent Auction. Auction items are displayed during the event with bidding sheets near them so that interested bidders can place their bid amount on the sheet. 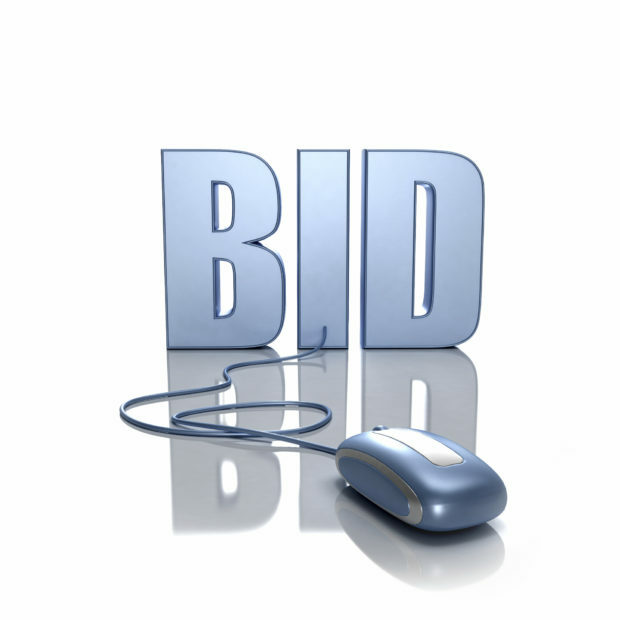 Online bidders can do so in real-time. If another person comes by later and wants to increase the bid amount on an item they simply write their higher bid amount on the sheet and this process continues throughout the Festival until Saturday evening when final disposition of all items will be made to the highest bidders. All proceeds benefit the 501c4 non-profit United States Soo Bahk Do Moo Duk Kwan Federation®. Donations to the Federation are not tax-deductible. Contact the auctioneer if you have questions or require additional information about the Silent Auction. Check back often on this page for some items that you can bid on even if you are not planning to attend the Festival. Additional items will be available only at the Festival. NOTE: Online auctions for some items will conclude online while bidding for other items will continue onsite and they can only be bid for onsite. Some items are only available onsite.